Business law refers to any number of legal situations pertaining to businesses – all the way from formation to termination. It includes issues like choosing a business structure, financing, employment law, human resources, intellectual property, insurance policies and filing the proper taxes. A sound understanding of business law is vital to the success of a company. It is easy for a business owner to make mistakes that expose the business and owner to unnecessary liability. Business Structure – Will your startup be a sole proprietorship, partnership, LLC, S-Corp or C-Corp? What are the tax implications for each type of structure? Which structures do you qualify for? Employment Law – Are you complying with employment law? Do you have a discrimination and harassment policy in place that is compliant with state and federal law? Have you vetted each applicant appropriately? Do your employment contracts adhere to industry regulations? Disclosures – State law requires that franchisors make certain disclosures to potential franchisees, including what type of profit they can expect, and the average cost of operating the franchise. A Texas business law attorney can ensure that you have all the information required by law. Franchise Agreement Review – A Round Rock, Tx business lawyer can interpret and explain all the legal ramifications of buying into the franchise, and help you negotiate more favorable terms in the franchise contract. 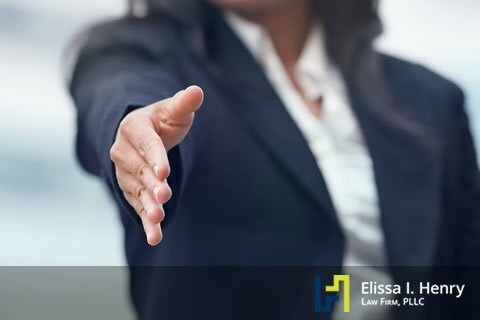 Mergers – If you want to merge with another company, you should consult a business lawyer to prepare the contracts, review the terms, and ensure that you have all disclosures related to the status of the other company. 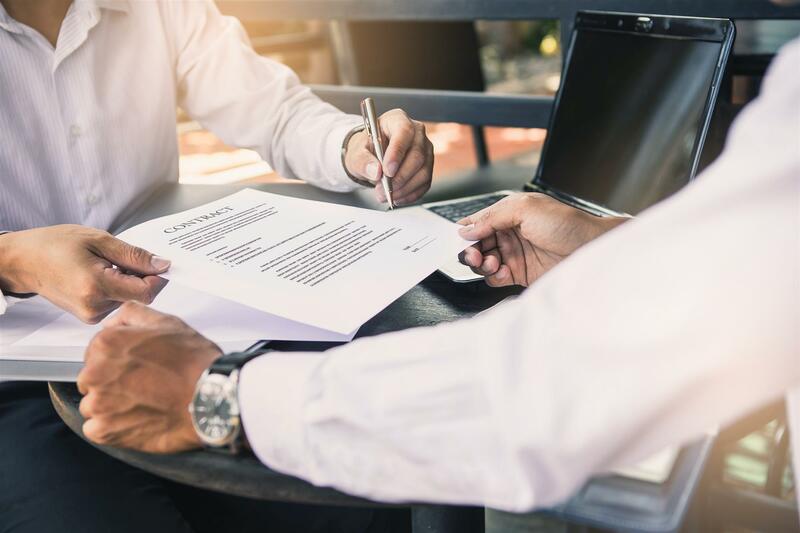 Acquisitions – If you want to buy another company, a business lawyer can help negotiate the sales price and draw up the contracts to clarify the assets and liabilities you are acquiring. Licensing – If your company is licensing products and services to a third party, a business lawyer can negotiate a favorable licensing agreement. Regulatory Compliance – A Texas business lawyer can ensure that your company is in compliance with all local, state and federal regulations, which also includes tax requirements based on the type of business structure you set up. As you are conducting business, situations may arise in which a partner, vendor, or customer fails to abide by the terms of a contract. Succession Plan – Who runs your business after you pass away or are incapacitated by an illness? A written succession plan can forestall family acrimony. Divorce – If you are married and own a business or an interest in a business, how are assets and liabilities separated? Do you have a buyout clause? Who gets to run the business? Business law can be complex and time-consuming, and if the details are not executed correctly, it could ruin your business reputation. Elissa I. Henry Law Firm, PLLC is ready to help you with all legal issues related to your business. Please call us today for a free consultation.